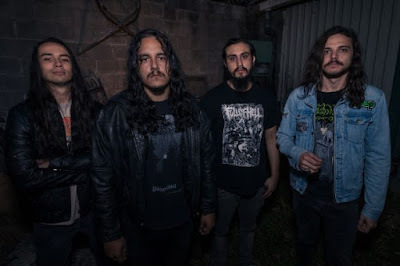 In October 2016, Arizona newcomers GATECREEPER delivered their stunning new album, 9 colossal tracks of low-end, old-school death metal that would form the basis of their ferocious 'Sonoran Depravation' album. 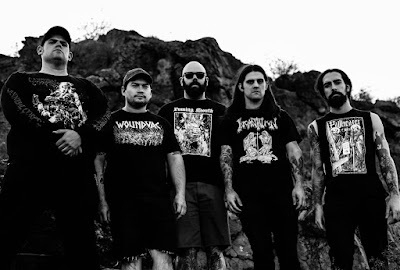 Having devastated the underground since their formation less than three years ago, GATECREEPER unleashed their first full-length to widespread acclaim. Produced by Ryan Bram at Homewrecker Studios and mixed by the master Kurt Ballou (Converge, Nails, Black Breath) at God City Studios. 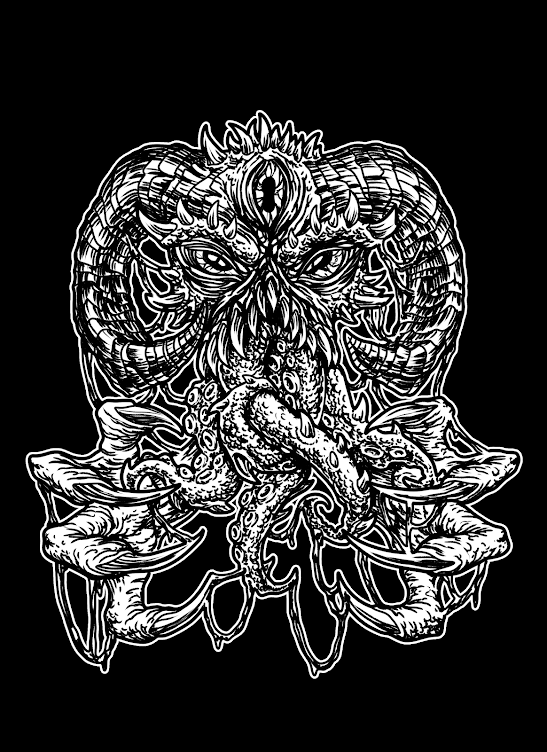 'Sonoran Depravation' is a 30+ minutes infusion of crusty, doom-soaked death metal at its most infectious and uncompromising, indeed when they use melodies they're more creepy than pretty. They seem to only be there to allow you to catch your breath before they sit on your chest and start punching you in the face again. 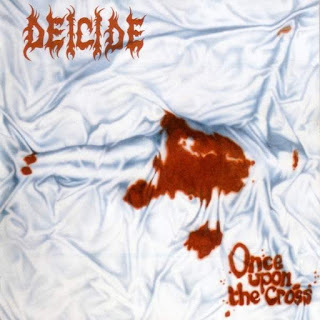 With a sound that calls to mind the classic Swedish death metal bands Dismember and Grave mixed with the impeccable groove of Obituary and Bolt Thrower. Anybody into extreme music should be able to enjoy the simple brutality and groove this band offer. 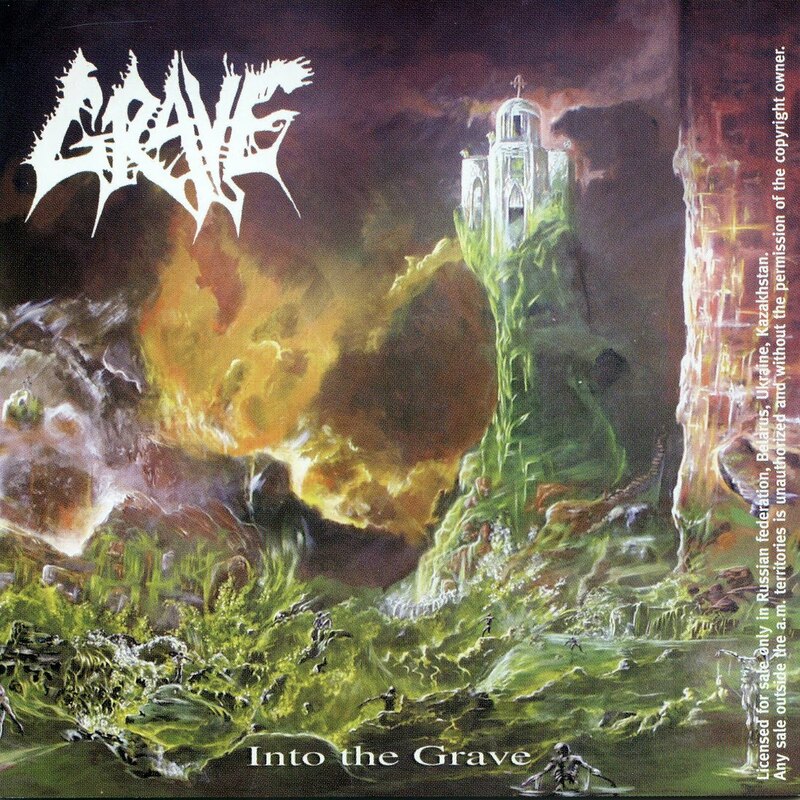 Grave – “Into The Grave"
Grave came out swinging with this debut LP. Caveman death metal from Sweden. Simple heavy riffs with just enough groove on top of some very entertaining drumming. This album taught me that it’s ok to throw in some low-key mosh riffs once in a while. 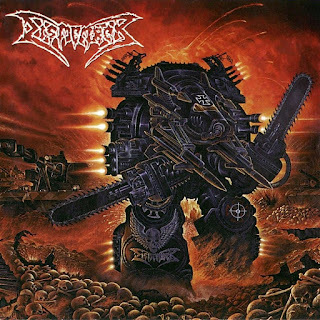 I know this one isn’t commonly considered Dismember’s finest work, but it’s definitely my favorite. They changed their song writing a bit on this one to adopt more of a “rock” approach and the vocals are a little more “shouty” but I think it all works perfectly. So many catchy riffs! Every song has multiple sections where I can’t help air guitar-ing or singing along. I listen to this album at least once a week and it never gets old. 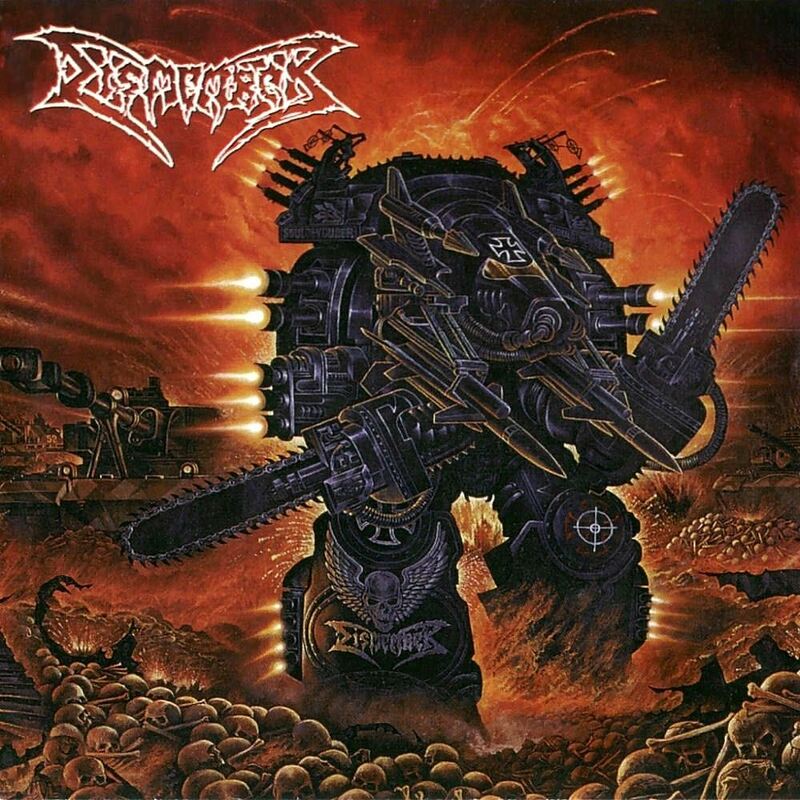 Perfect death metal album. It’s blasphemous, hard, and most importantly, catchy! It’s not an easy feat to make things catchy in death metal without sounding corny and this record has hooks all over the place. I feel like this album doesn’t get the recognition that it deserves. 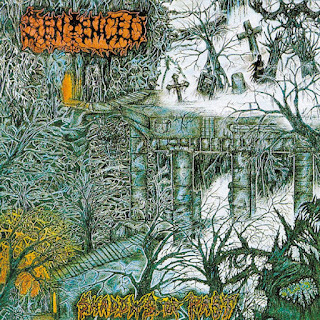 Finland put out a lot of good death metal, but this one is definitely my favorite LP. 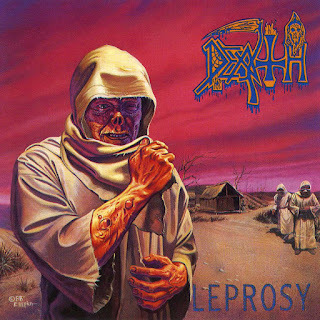 It is the perfect mix of Obituary, Bolt Thrower, and “Leprosy”-era Death. There are huge chunky riffs combined with catchy and memorable leads. I love everything about it including the title’s poor grammar and the Middle School art class colored pencil cover (both of which were changed for the re-issue… shake my head). This album is a definitely a huge influence on what we do in Gatecreeper.